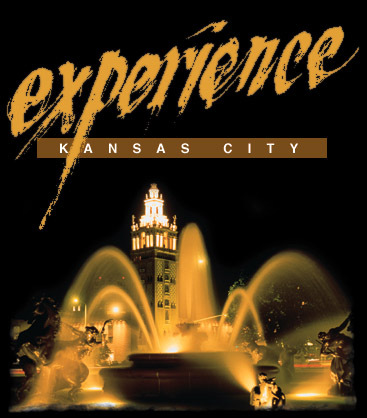 Experience Kansas City - The best resource for Kansas City's Blues and Jazz, fountains in Kansas City, Westport, Overland Trails, Harry Truman, KC Barbecue, City Market, Kansas City History, 18th and Vine District, Kansas City Casinos, Gardens, Zoo, Parks, Shopping, Clubs and Organizations. Tours and attractions. Historic District to our sensational new Zoo, Kansas City is on the move! all are a part of Kansas City's allure!